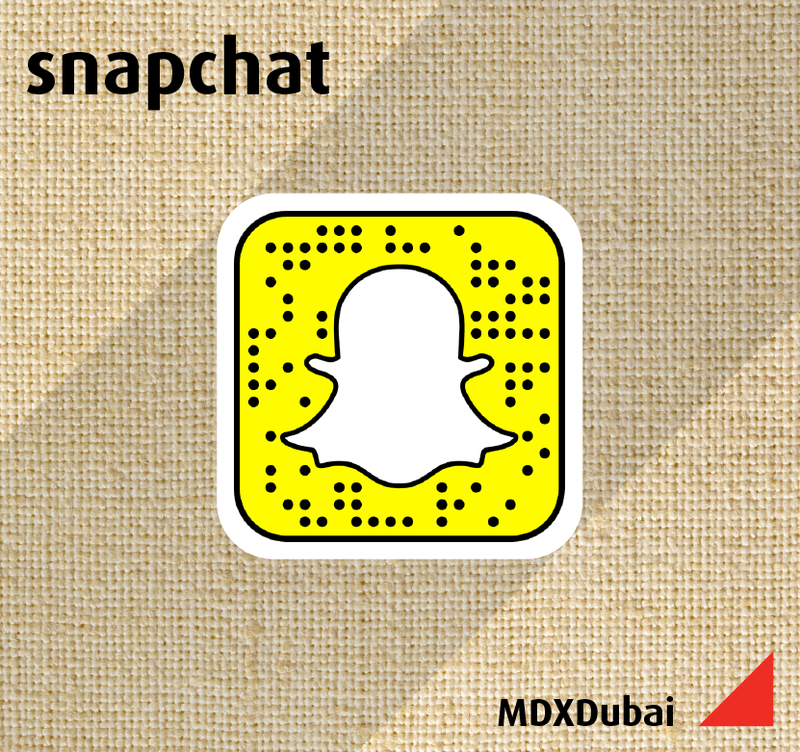 Middlesex University Dubai provides a student experience with a difference! The University's Centre for Academic Success offer a range of Academic Skills Workshops for all students enroling this September, providing the opportunity for students to enrich and enhance their academic success at University. Managing time effectively at University has been linked to reduced stress and improved academic performance. In this workshop, students will be provided with strategies for effective time management in order to set the tone for the upcoming academic year. Reading at University is inevitable, however, adopting the correct reading strategies and finding the most reliable sources can make this a less daunting task. Find out how to identify the most useful sources for research and how to read them in an active, rather than a passive manner. What is referencing? How can plagiarism be avoided? How is writing at University different from other types of writing? This workshop will provide answers to all these questions while making students aware of the academic standards set by Middlesex University.